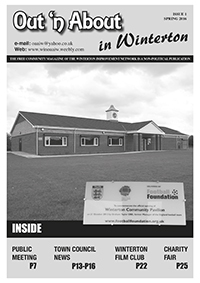 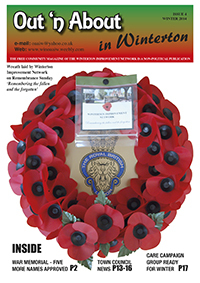 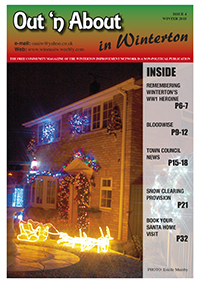 To view the Autumn 2014 issue click here. 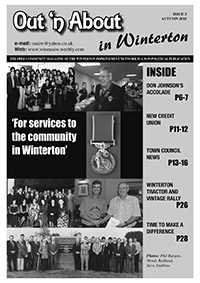 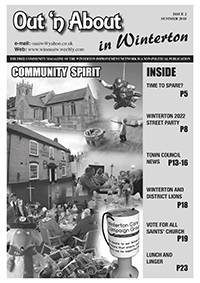 We would welcome articles on any subject concerning Winterton (subject to normal editorial considerations). 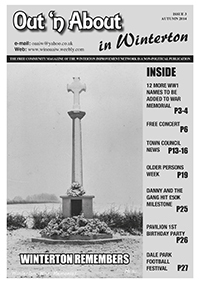 We will not publish anything sent to us anonymously. 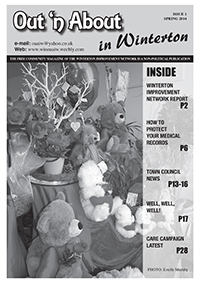 Any article is the opinion of the provider and in no way represents the feelings of any of the OAAIW editorial team. 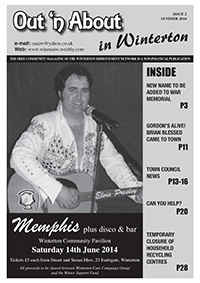 Please note - adverts for livestock and pharmaceutical products will not be accepted.